[Johannesburg, 1 October 2007] – Easy customization of emails and the ability to target email communications to specific groups is essential for an effective communications strategy within a company’s customer relationship management (CRM) activities. Electronic messaging specialist Striata has developed a solution called Profile Manager, designed to host digital communications data and facilitate quick and easy updating of customer profiles. “Profile Manager is used to streamline digital communications by making it easy to customize email and SMS messages and target specific groups of customers, adding focus and value to the overall CRM strategy,” says Mia Papanicolaou, COO at Striata Americas. Papanicolaou adds that many organisations battle to keep updated profile-related information in their main data stores due to system or technical limitations. 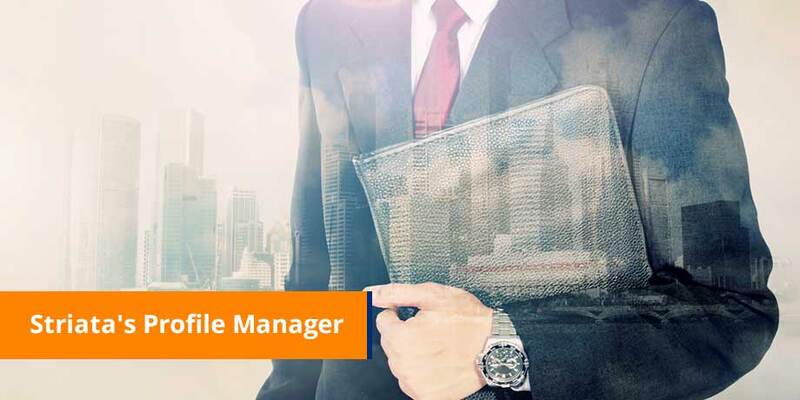 Profile Manager was developed to address this challenge by providing profile management functionality that sits alongside the main data store.